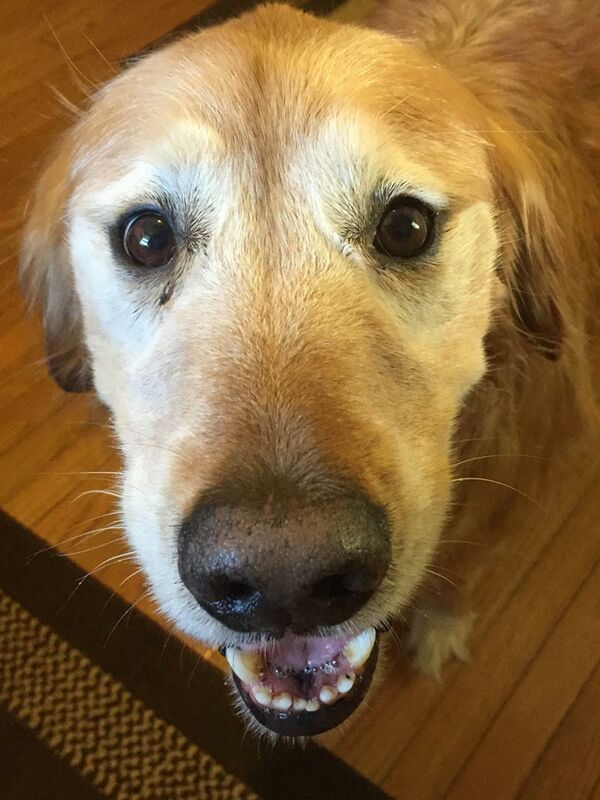 Dogs may be man’s best friend most of the time, but it definitely might not feel like it when you’re scrubbing stains into your carpet and only making them worse! 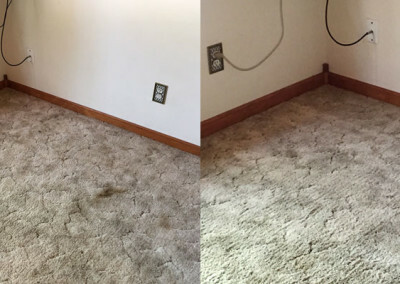 Forget the scrubbing and deodorizing with toxic cleaners and solvents-call Clean Pro of Wisconsin today for some of the most effective carpet in Northeast Wisconsin. 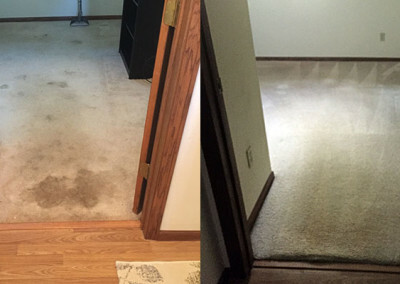 We service all of Appleton, Neenah, Menasha, Kimberly, Kaukauna and Oshkosh, WI.